It is believed that Ganga nourishes the Varanasi civilization for long and it has been a great religious importance in the Hindu society. It provides the people a great sense of different identity and belonging. For the religious and cultural beliefs of the people to the River Ganges, a festival of Ganga Mahotsav is organized every year. People at Varanasi celebrate Ganga Mahotsav continuously for 5 days at the banks of the River Gange. 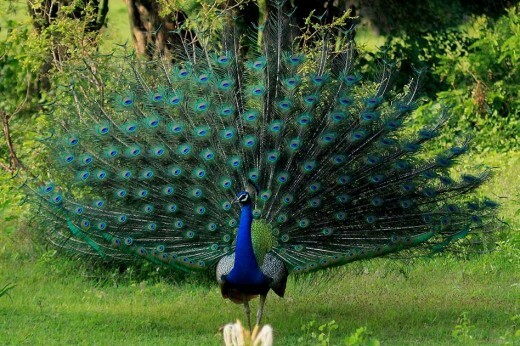 Peacock – the National Bird of India. 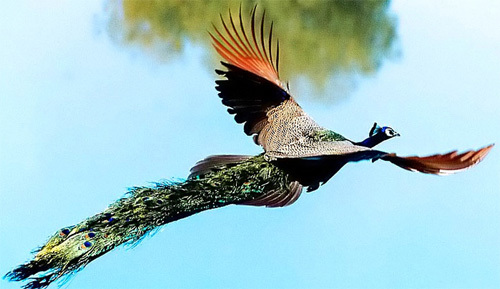 Peacocks are large, colorful pheasants (typically blue and green) known for their iridescent tails. These tail feathers, or coverts, spread out in a distinctive train that is more than 60 percent of the bird’s total body length and boast colorful “eye” markings of blue, gold, red, and other hues. The large train is used in mating rituals and courtship displays. 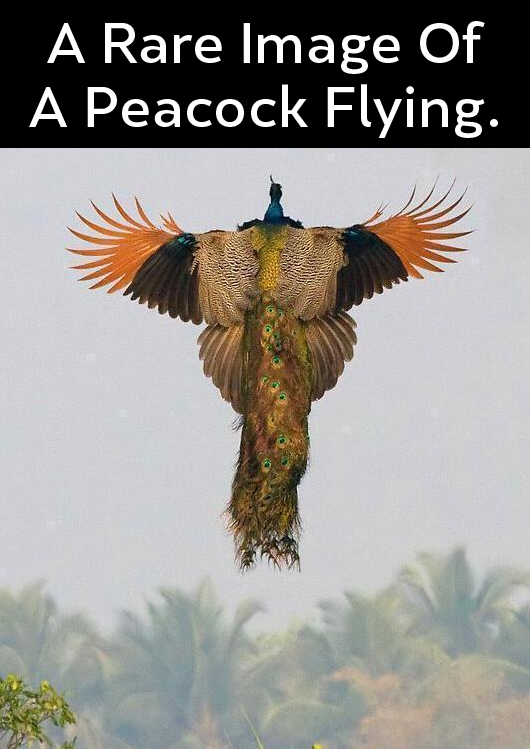 It can be arched into a magnificent fan that reaches across the bird’s back and touches the ground on either side. Females are believed to choose their mates according to the size, color, and quality of these outrageous feather trains. 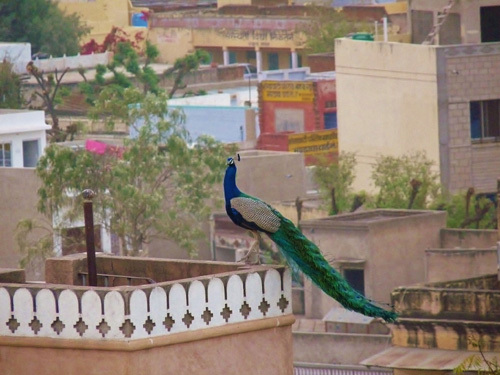 Peacock is found in Rajasthan in big numbers. 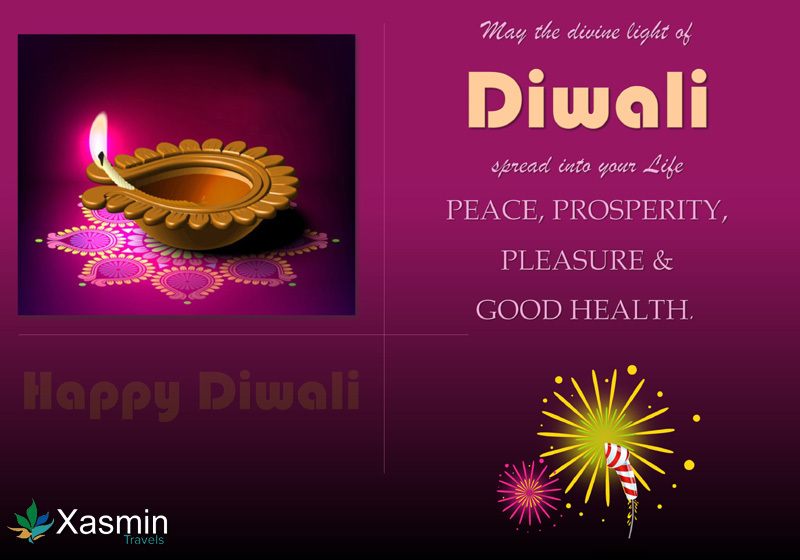 Deepawali or Diwali is certainly the biggest and the brightest of all Hindu festivals. It’s the festival of lights (deep = light and avali = a row i.e., a row of lights) that’s marked by four days of celebration, which literally illumines the country with its brilliance, and dazzles all with its joy. Each of the four days in the festival of Diwali is separated by a different tradition, but what remains true and constant is the celebration of life, its enjoyment and goodness. Celebrate Diwali in a royal way in Jaipur.